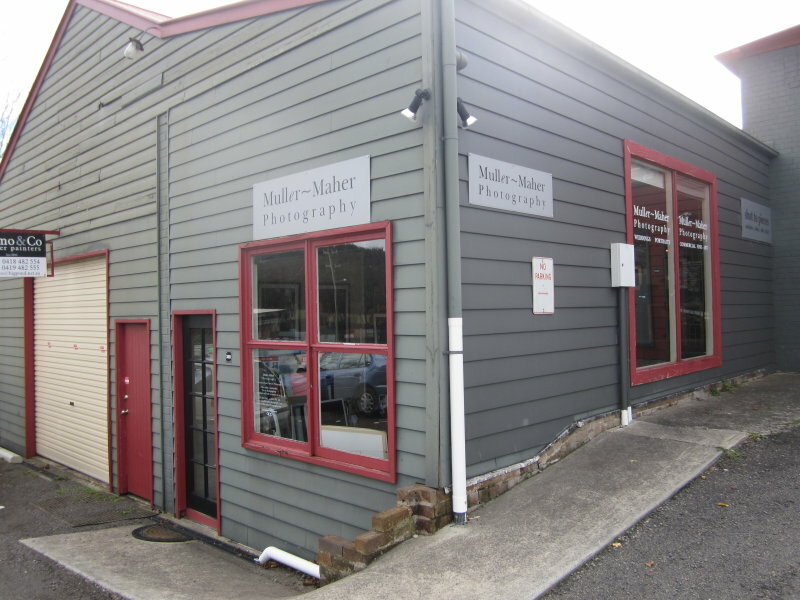 This commercial property is 40m2 and located on Bowral's busy main by-pass road, which is only a moment to the heart of Bowral. 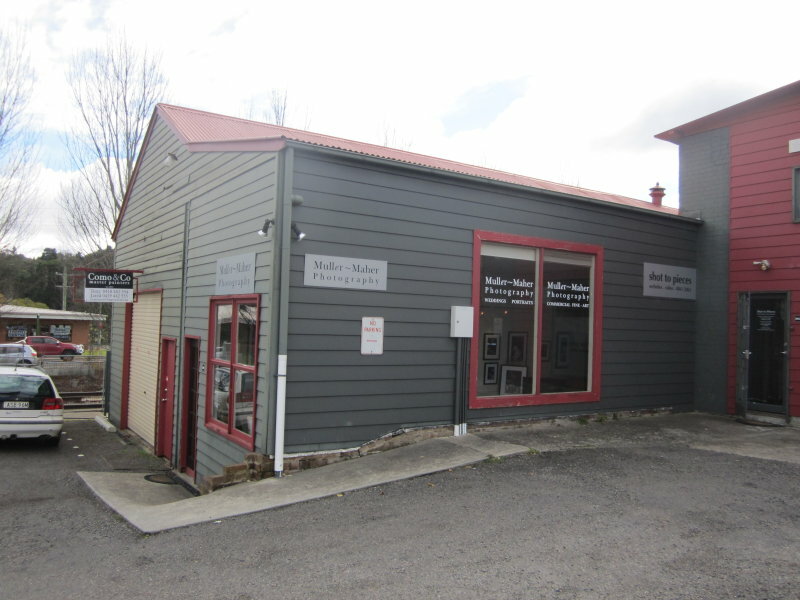 The property is a weatherboard building with large windows offering natural light, air conditioning, water connected and a sink. The property adjoins a Council car park to the South and is bounded at the rear, by the Main Southern Rail Line.